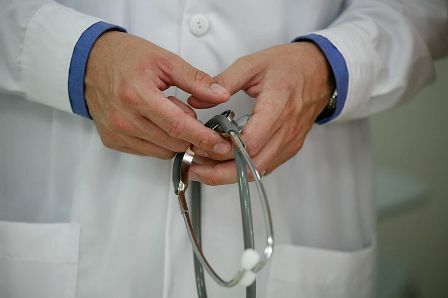 The Liberal state council of Victoria has called for a change to a section of the Abortion Law Reform Act, in which it is mandatory for doctors with a “conscientious objection” to abortion to refer women to medical practitioners with no objections. The Victorian Liberal Party state council has now passed the motion to overhaul Victoria’s abortion laws. MP Geoff Shaw, in support of the overhaul, has insisted that the forms he is pushing for are about ‘a doctor’s right to follow his or her conscience’, rather than ‘debating women’s reproductive rights’. The move has sparked concern amongst women’s health advocates. Emily’s List, a lobby group that aims to increase women’s representation in politics, has said that they are ‘pro-choice and not pro-abortion’. Kovac also expressed concern that the changes to Victoria’s abortion laws could ‘wind back’ the requirement for an anti-abortion doctor to perform an abortion in an emergency, or where it is necessary to preserve the life of the pregnant woman. Victorian Premier Denis Napthine has since said that he would ‘consider on merit’ any move by any MP to change the state’s abortion laws, and Labor MP Jaala Pulford said that Shaw’s bill could not be debated without Napthine’s consent. Kovac stated that MPs like Shaw, and their beliefs, highlight the importance of ‘electing progressive women and achieving affirmative-action targets’. This entry was posted in News and tagged abortion, in brief, News. Bookmark the permalink.